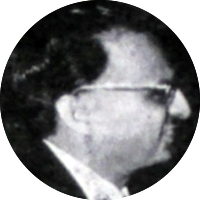 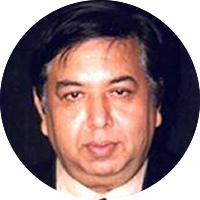 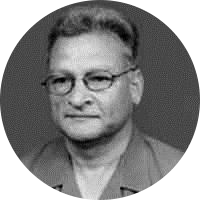 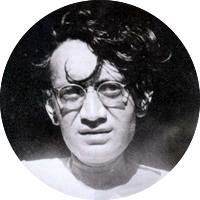 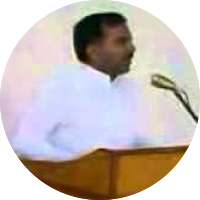 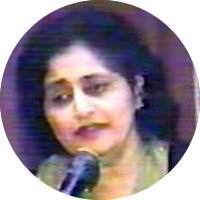 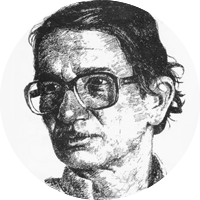 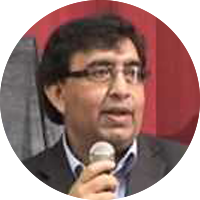 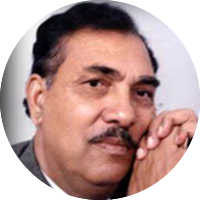 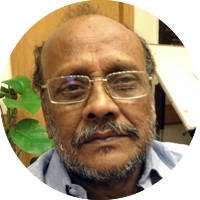 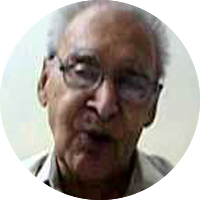 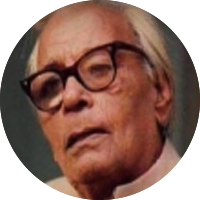 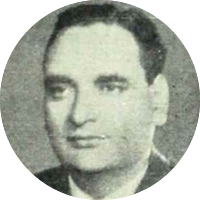 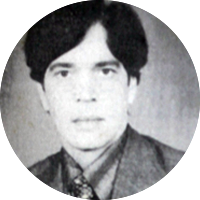 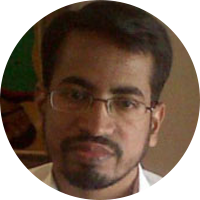 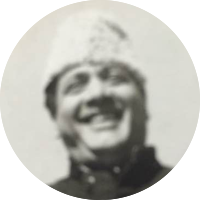 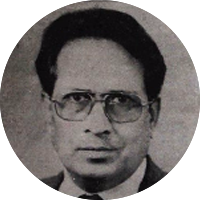 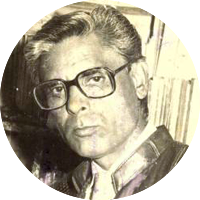 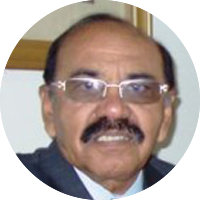 Sabir Dutt is a renowned Urdu poet from Haryana. 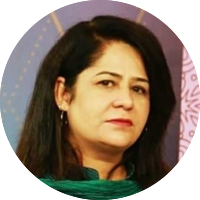 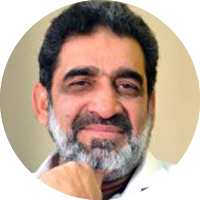 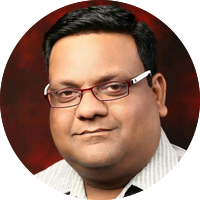 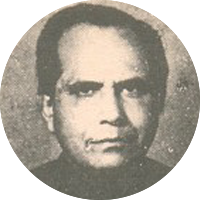 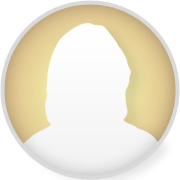 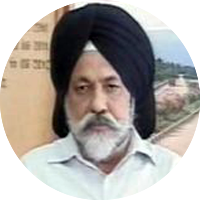 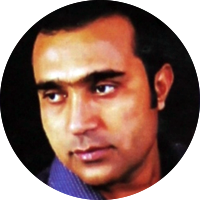 Rajinder Pal Singh, Sada Ambalvi is a popular poet who also writes in Punjabi. 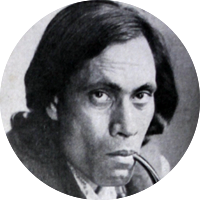 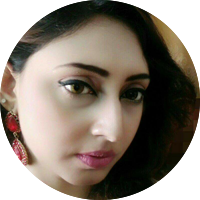 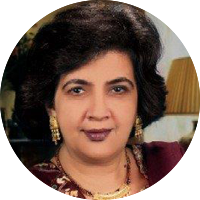 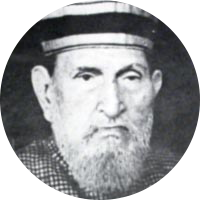 Famous for his ghazal 'Wo to khushbu hai har ik samt bikharnaa hai use' sung by many singers.